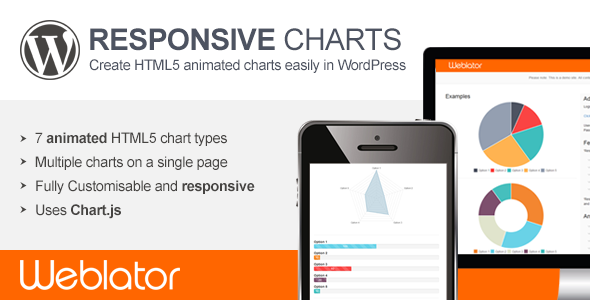 ‘Responsive Charts’ allows you to create HTML5 animated charts easily in WordPress. 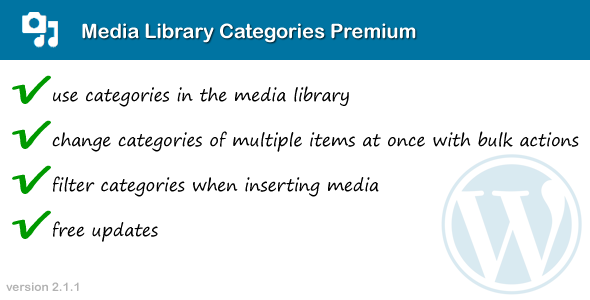 This entry was posted in Interface Elements, Miscellaneous and tagged chartjs, charts, html5, responsive, wordpress on August 18, 2015 by Vera Jaman. 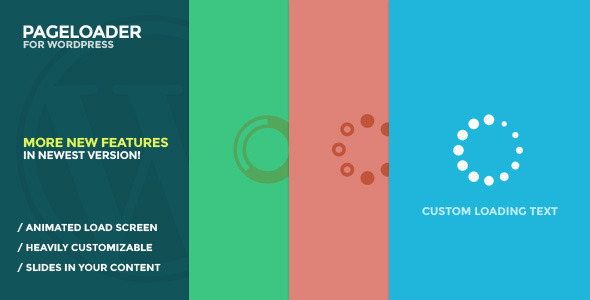 PageLoader is a tiny, customizable WordPress plugin that gives all your posts and pages an animated loading screen. It also adds a nifty slide-in animation to all your content; as the loading screen fades away, your content slides down in anunobtrusive yet memorable way. 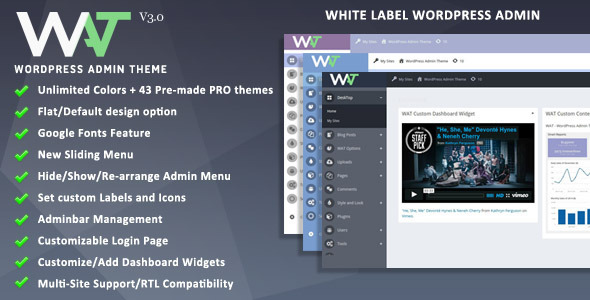 It’s a great and lightweight way to add spice to any WordPress theme. Simply install the plugin, and your site will instantly boast a little extra pizazz! Optionally, you cancolor customize the loading screen as well as the icon with just a few clicks, and give them both any color you choose. You can also choose from a selection of loading icons, change its size, speed and animation orientation, or use an image instead. Other options include showing the loading screen on mobile devices only anddisabling the page slide-down animation. The PageLoader screen can also be disabled on specified posts and pages. Should you have questions, you can rest easy in knowing we’ll be here to answer them in a speedy manner. This entry was posted in Interface Elements, Miscellaneous and tagged animated pre-loader, animated preloader, colorful, customize, load, loader, pre-loader, preload, preloader, wordpress loader, wordpress pre-loader, wordpress preloader on August 7, 2015 by Vera Jaman. This entry was posted in Interface Elements, Miscellaneous and tagged categories, category, images, library, media, media library, medialibrary, shortcode, wordpress on July 8, 2015 by Vera Jaman.